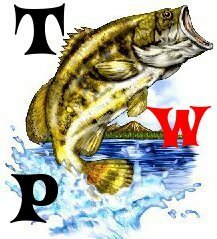 Theres a new group on the forum called the gamefish group. For all you who just like to go and fish, join it. All members welcome, just send me a request.